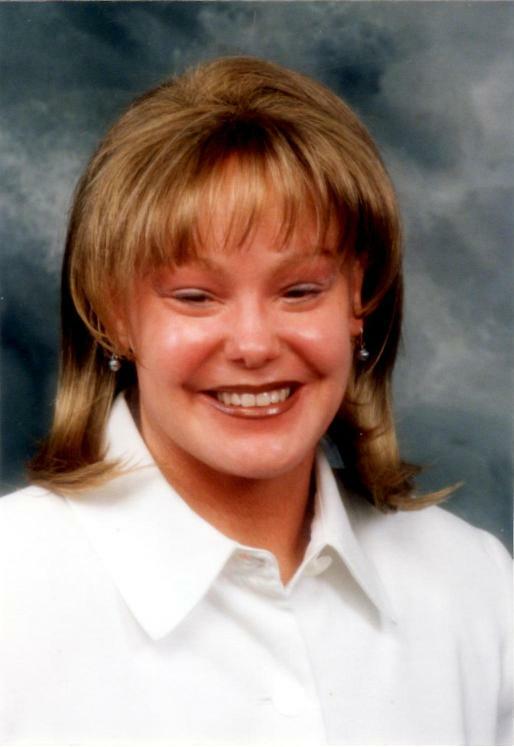 When I was born in March 1975 in Huntingburg, Indiana, I was diagnosed with ichthyosis. Later, I was labeled to specifically have lamellar ichthyosis, due to the dark platelets, redness, and wrinkled skin. At the time I was born, there was little written in the medical journals. I spent several months in and out of the hospital with multiple infections due to the sensitivity and delicateness of the skin. Although the condition is genetic, remarkably, I am the first and only one in my family to have it. I spent most of my childhood in Henderson, Kentucky and went to a catholic school from 1st to 8th grade. I don't recall much from that time other than the Midwest summers being hot and how my peers and teachers accepted my difference. In 7th and 8th grade, although I couldn't perspire due to my skin condition, I played basketball and then was a cheerleader for brief moments at a time. Due to changing family dynamics, we relocated to Indiana and I spent seven years there. I remember high school was harder for me because of cliques and not being able to go out much due to the inability to sweat. I had a few good friends but I spent most of my time alone drawing and writing poetry. However, by my senior year in high school, I became more outgoing and I really enjoyed my time away at college doing more extracurricular activities and dating without fear of judgment. After spending my childhood in the Midwest, I decided to go farther out west, living in both Colorado and Arizona. Although it was a dry heat, the heat was too hot and the climates were too dry for me to live. However, it was in Arizona where I met my husband through an online dating service in 2001. He was in the military at the time and I was living with my older sister, who was married and a mother of two. An online dating service was the avenue we both decided to try to meet people. And it was fate that brought us together to meet and later marry. 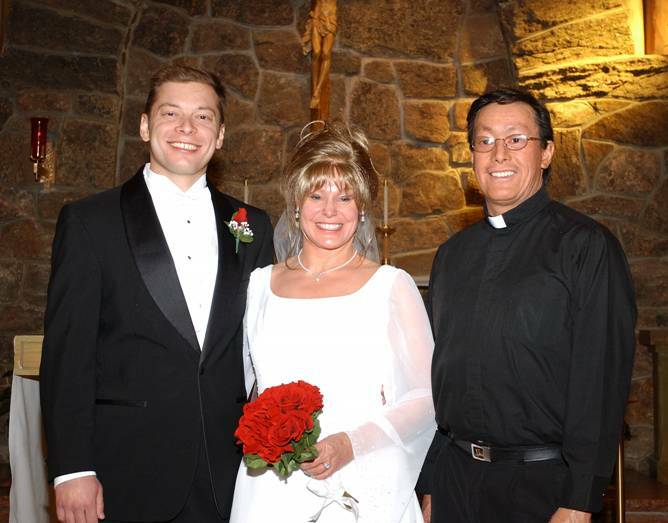 We married in the fall of 2004 in Colorado (pictured) by Father John Paul Leyba, who also has lamellar ichthyosis and was featured in a member story at FIRST. 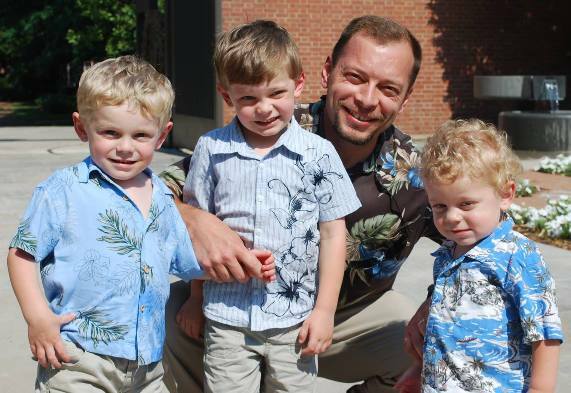 In 2008, 2009, and 2011 we were blessed with three beautiful boys (pictured) all without the skin condition. Although I struggled with back pain and sciatica, the deliveries were easy and quick. Today, we live back in Ohio due to my husband's job. With little family nearby, I was compelled to seek out and join several mommy groups including PTAs and MOPS. Being a stay-at-home mom of three toddlers, busy with therapies and school, it's definitely harder now finding the time to take care of my skin and rest. However, I feel truly blessed to have a man that wants to be with me, skin condition and all, and three beautiful, loving sons that don't question nor react to their mommy's different looking, rough skin! 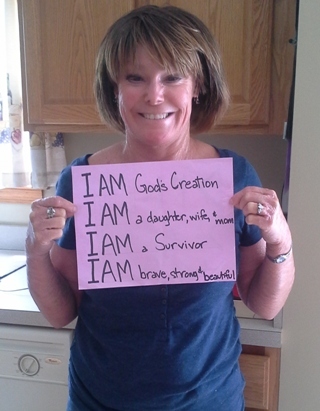 Wendy's story was featured during ichthyosis awareness month 2014. To read all of the stories featured during Ichthyosis Awareness Month 2014, click here.